The frequent charge that environmentalism is “elitist” is examined conceptually and empirically. 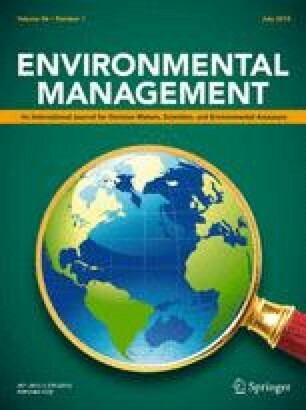 First, the concept of elitism is analyzed by distinguishing between three types of accusations made against the environmental movement: (a)compositional elitism suggests that environmentalists are drawn from privileged socioeconomic strata, (b)ideological elitism suggests that environmental reforms are a subterfuge for distributing benefits to environmentalists and/or costs to others, and (c)impact elitism suggests that environmental reforms, whether intentionally or not, do in fact have regressive social impacts. The evidence bearing on each of the three types of elitism is examined in some detail, and the following conclusions are drawn: Compositional elitism is an exaggeration, for although environmentalists are typically above average in socioeconomic status (as are most sociopolitical activists), few belong to the upper class. Ideological elitism may hold in some instances, but environmentalists have shown increasing sensitivity to equity concerns and there is little evidence of consistent pursuit of self-interest. Impact elitism is the most important issue, and also the most difficult to assess. It appears that there has been a general tendency for environmental reforms to have regressive impacts. However, it is increasingly recognized that problems such as workplace pollution and toxic waste contamination disproportionately affect the lower socioeconomic strata, and thus reforms aimed at such problems will likely have more progressive impacts. This is Michigan Agricultural Experiment Station Journal article no. 11508.